Anushruti is passionate about seeing the world through her lens. 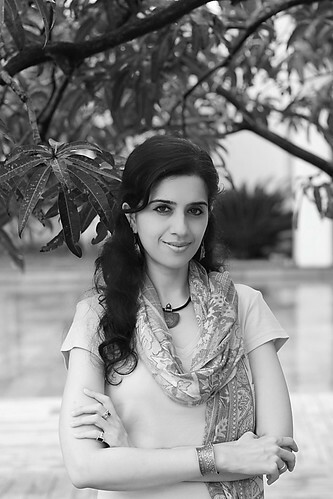 She is the author of divine taste and lives in Mumbai, India with her musician husband and toddler son. Copyright © 2010 Anushruti RK.